Toddlers, or children between the ages of 18 months and 3 years, are amazing little people. They are active and rapidly developing, becoming more independent as they grow. Providing an effective toddler daycare curriculum means facilitating all major areas of development in a caring, interactive, and supportive learning environment. A toddler daycare curriculum should follow a structured routine, since toddlers have a basic need and love of routine. This is important to a toddler’s sense of security. The lack of a predictable routine will adversely affect learning in this age group. Structured routines should include a mix of active and quiet times, and incorporate rest periods as well. Behavior problems are much less likely to occur when toddler classrooms follow a set schedule of activities. Toddlers learn by repetition, so it’s no wonder that music is an important part of a toddler’s world. Songs with easy to follow tunes that are repetitive in nature are best. Music, fingerplays and dancing can be used to teach language in a very effective way. Through music and movement, the vocabulary is increased, the imagination is stimulated and gross motor skills are developed. Include music on a daily basis as part of the routine. Fingerplays bring songs to life for early learners, teaching basic skills, building the memory and fine motor skills. Toddlers are quickly developing language, and effective toddler learning environments make literacy a focus. This doesn’t mean that teachers are trying to teach toddlers to read. It simply means lots of short, repetitive books are read, print is everywhere, and interaction through language is encouraged. Stories with plenty of visual stimulus, like felt boards, finger puppets and pictures are great. 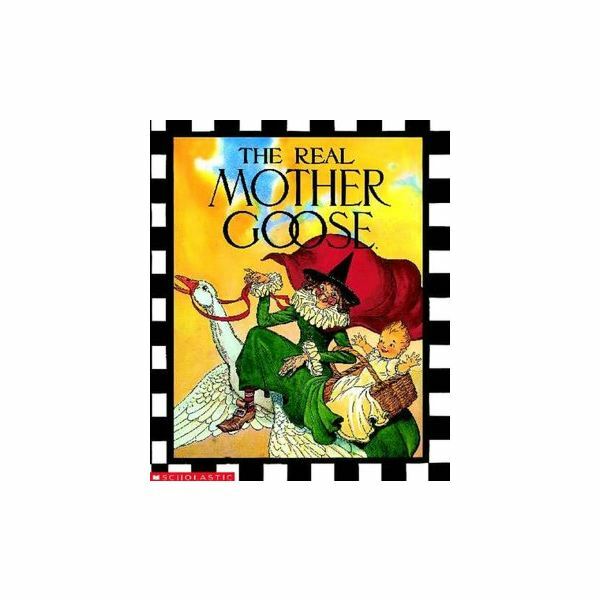 This is a good time to start teaching Mother Goose rhymes. Self-help skills and social emotional skills are best learned through incidental learning experiences. Work on self-help skills like eating with utensils and toilet training throughout the day. Washing hands and brushing teeth can also be taught in the toddler classroom through incidental experiences. Appropriate behavior and socially acceptable peer interactions are other skills toddlers are learning throughout the day. Effective toddler classrooms are those that take advantage of daily opportunities for learning. Toddlers are very young children. For many this is their first experience away from parents for long periods of time. A young child should be made to feel secure at all times. Toddlers learn best when in a caring environment with adults they are familiar with. For this reason, effective toddler daycare centers should make a strong effort to keep workers the same with this age group. When there is a large turnover of workers, or if they switch around and teach a variety of age groups, toddlers never get the chance to learn to trust a caregiver. Young children are happiest when there is a trusting relationship between the child and his caregivers. Transitions should be planned into the toddler classroom schedule. Toddlers need to be able to predict what is about to happen throughout the day. This is an important way that young children learn to handle their routine. They feel more secure when they have foreknowledge of what is about to occur. Songs, signals, and reminders serve as great transitions for toddlers. Make it simple and predictable and it will work. An effective toddler daycare curriculum brings incidental learning experiences, predictable routine, literacy-rich activities, plenty of music and movement, and transitions into a toddler’s world in a way that makes young children feel safe and secure.